Okay, we’re now pretty solidly in the territory of movies I outright unambiguously liked now and this movie was honestly a pretty pleasant surprise in that regard. I’d seen a scattering of trailers and advertisements for it that largely underwhelmed me and really wasn’t expecting all that much from this. So I was really pleasantly surprised to learn that it was really fairly good on its own terms. It honestly reminded me a lot of The Good Dinosaur if it was actually done well, albeit also if it was live action and with a human and wolf instead of a dinosaur and a… human. 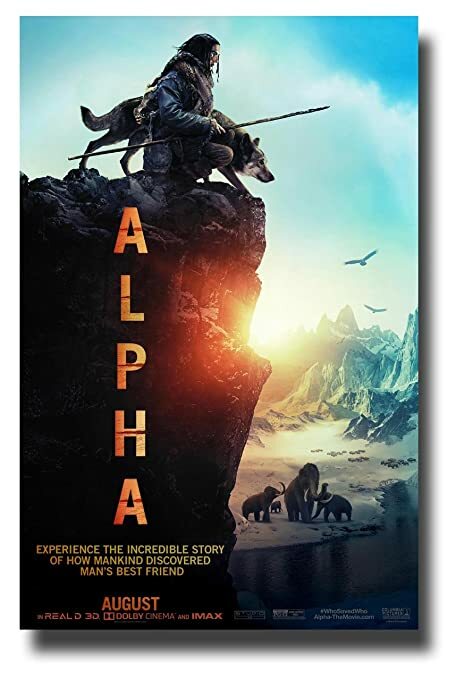 A young hunter gatherer is injured and separated from his tribe during a hunting expedition and has to make the long trek back with the reluctant aid of an injured wolf who has similarly been cast out of its pack. But where The Good Dinosaur was kind of a disjointed mess (albeit a disjointed mess with cowboy T-Rexes) that didn’t know what it wanted to be or do with its premise, this movie is a lot more streamlined, a lot more focused, has a clear story of survival and growth and is obviously all the better for it. 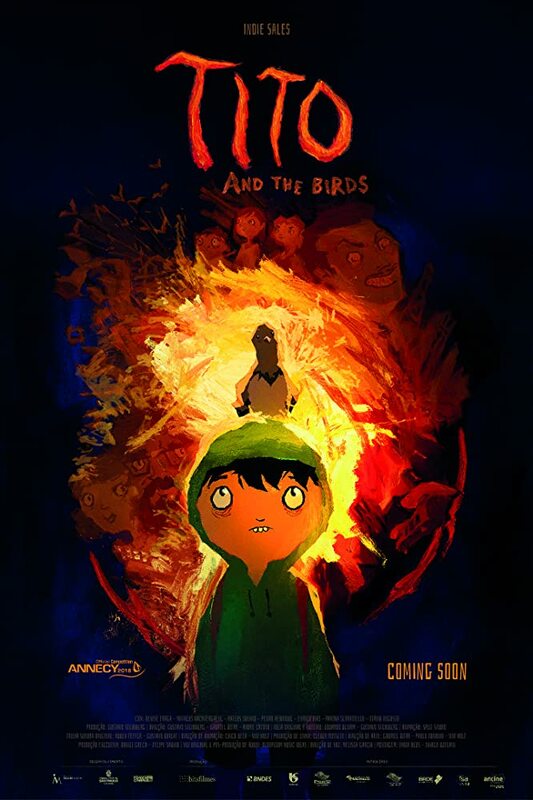 I will say, the story and execution is fairly basic, but it gets the job done and the relationship between the boy and the wolf is neat to watch. 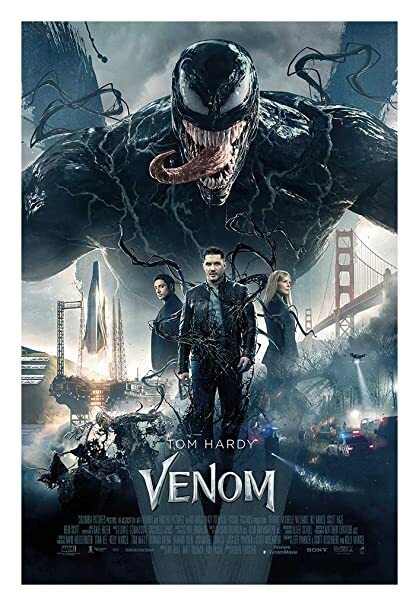 It didn’t hit any massive highs for me personally, but it’s competent and consistent enough that I probably would recommend it to anyone vaguely interested in the movie. Okay, now this one actually was a really big surprise for me. I was fully expecting to just skip this movie altogether, as I usually do with Western animations that don’t catch my fancy (hence why also you’re not going to be seeing Sherlock Gnomes or the Grinch on this list), but the movie got surprisingly decent reviews and, remembering how much I enjoyed the similarly reviewed Ferdinand, I decided to give this a chance. And you know what? I’m glad I did. Because this movie is actually pretty good and handles themes and ideas I really wasn’t expecting for a kids movie. Really, there genuinely is a lot to like about this film. The main character is likeable, the animation is good, the musical numbers are surprisingly solid (I didn’t even know going in that it was a musical!) and it actually has a fairly nuanced and interesting message about truth and lies and, well, ‘fake news’, I guess. Plus it has a really great villain(ish) song by Common in what was probably one of the best scenes in the film. 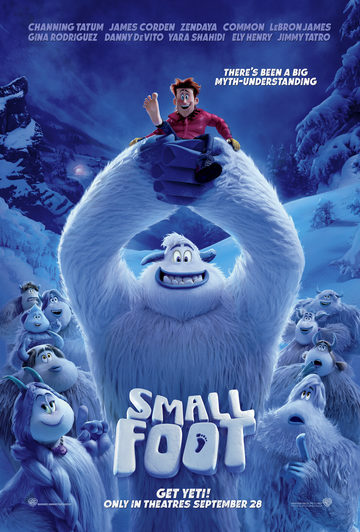 Still, overall I did actually like Smallfoot a fair amount. Like Ferdinand, it’s a surprisingly strong movie, beneath the ‘basic kids animation’ surface, with a good heart and some decent animation/songs to boot.